C.H.I. Overhead Doors manufactures products that are exceptional in quality and craftsmanship, and built to stand the test of time. 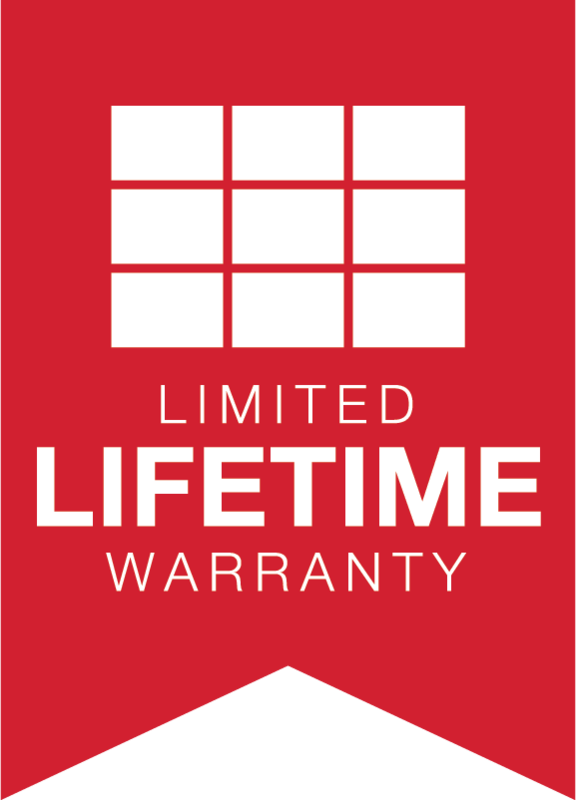 Our Limited Lifetime Warranty covers all the essential elements of your door, offering peace of mind and keeping your door in motion. 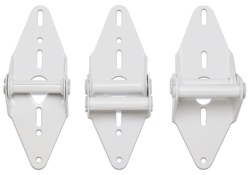 All hardware, including struts and track, is powder coated, creating a complete garage door system with a lasting impression. 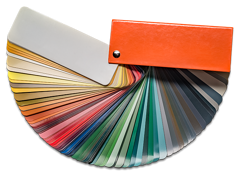 Our in-house powder coating provides 100’s of color options while providing a maintenance free, durable finish. These garage doors are designed, tested, and built to the most rugged specifications. Available sizes and options will vary between models. Ask your local C.H.I. Dealer about our full line of windload rated doors.